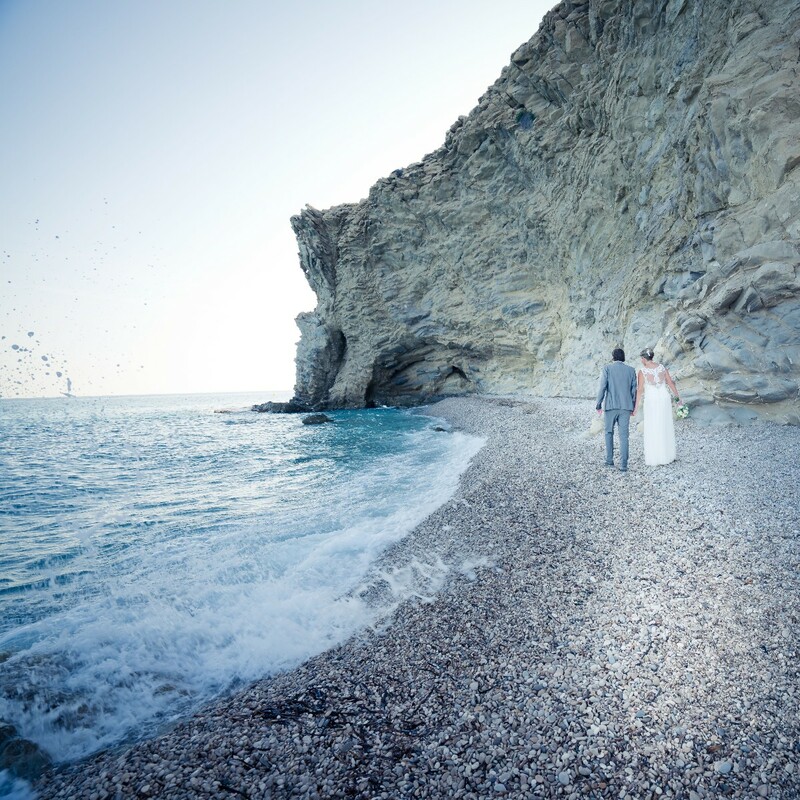 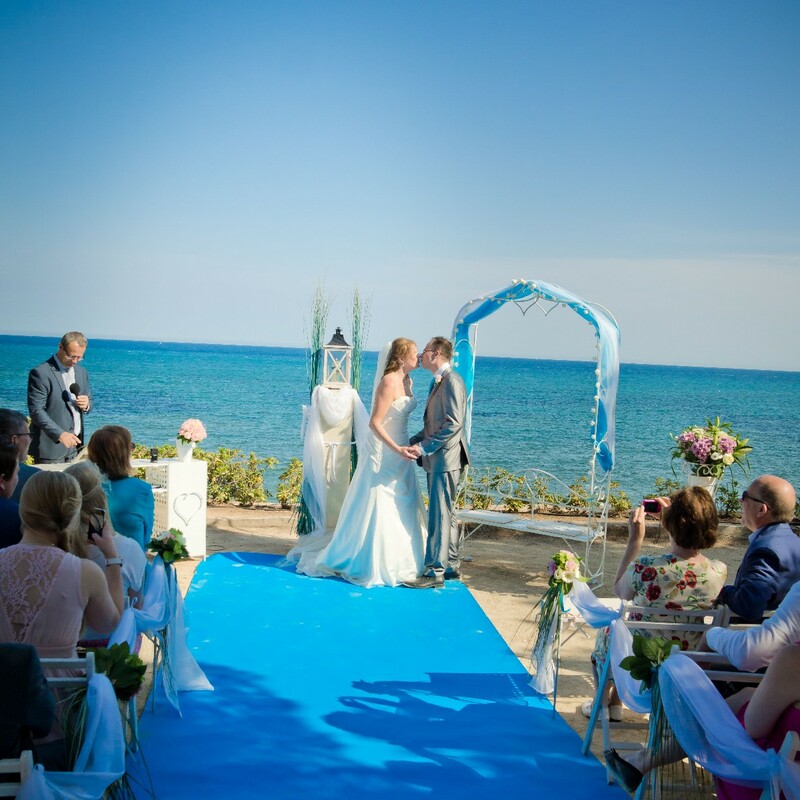 Weddings abroad are very popular, but what are the advantages, requirements and costs of a destination wedding? 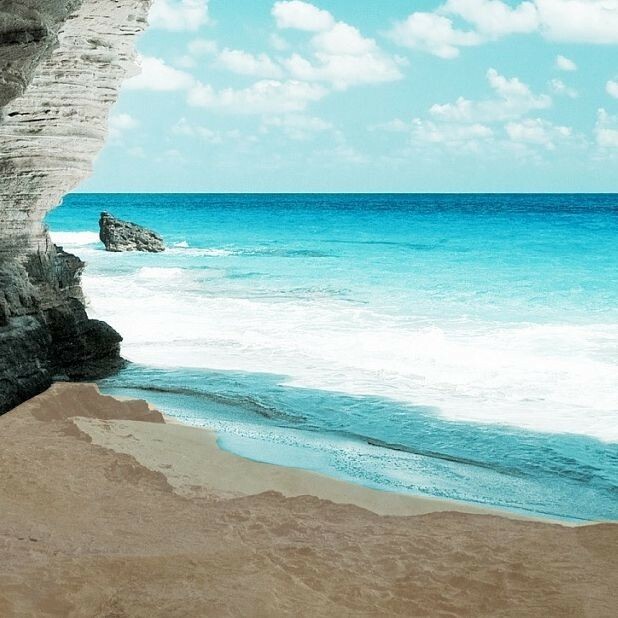 An obvious first advantage is the weather. 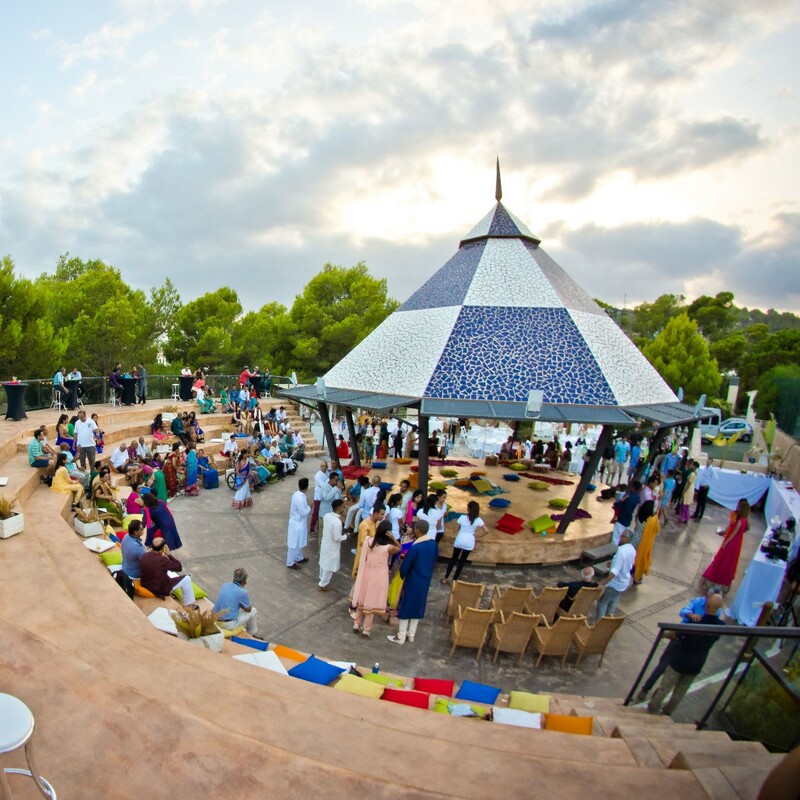 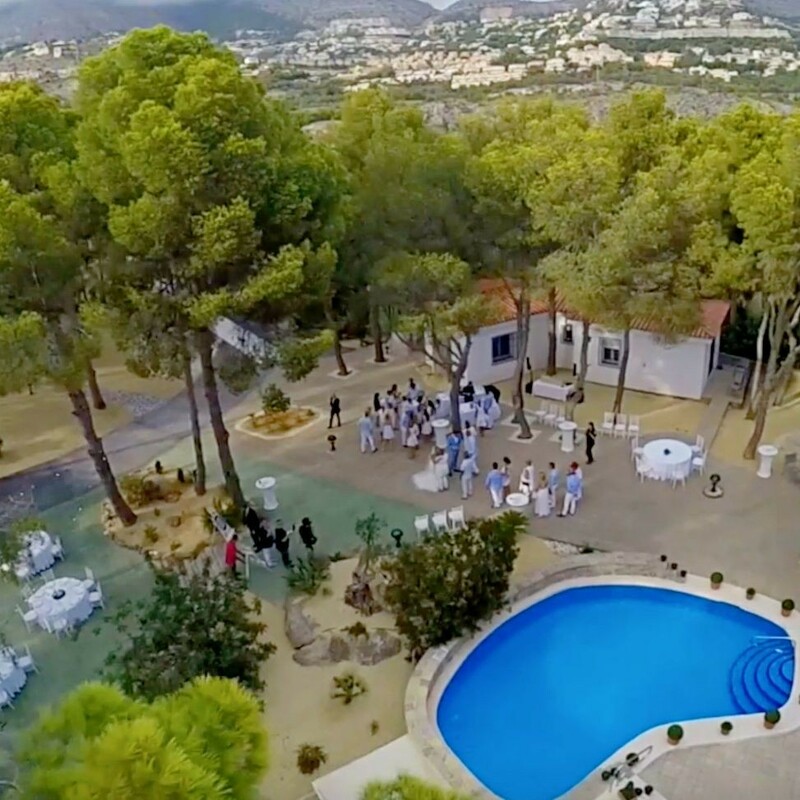 For example weddings in Spain are almost certain to enjoy a perfect climate from May to September, making it possible to celebrate ceremony, reception, dinner and dance outdoors. 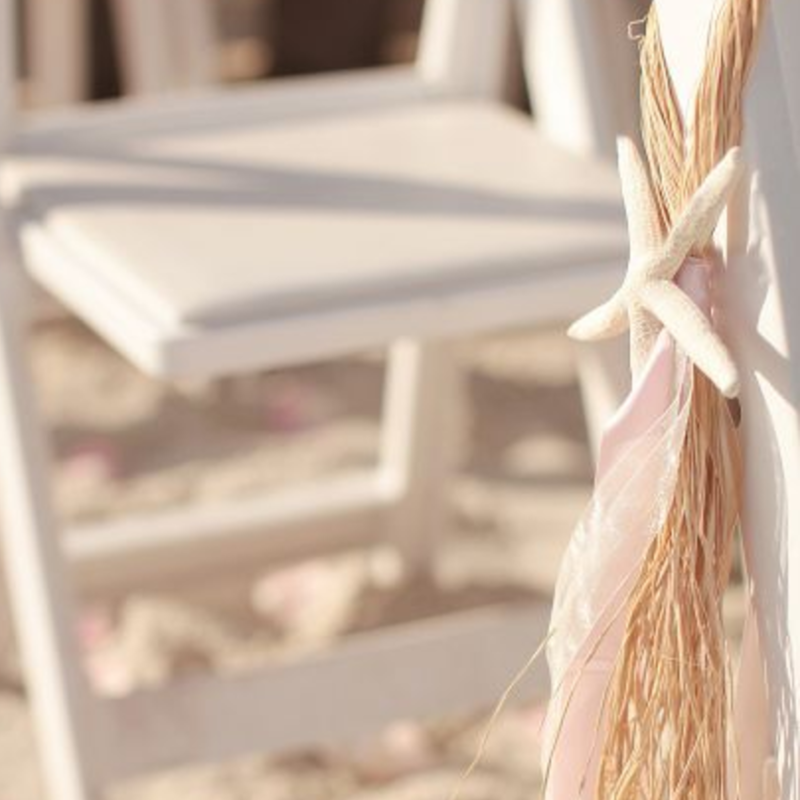 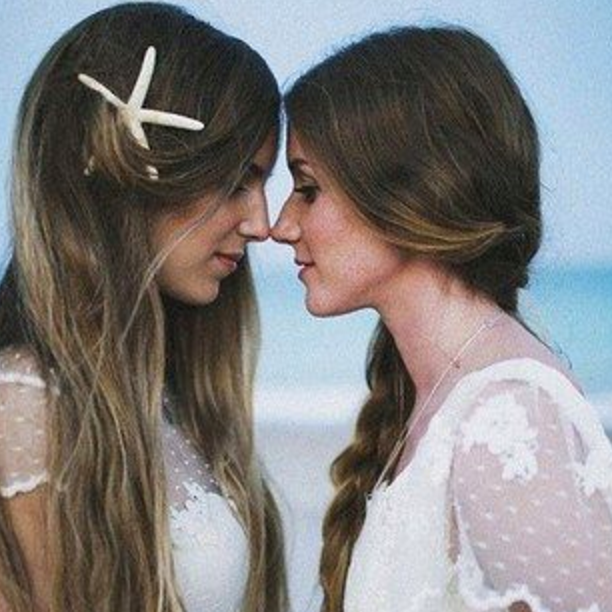 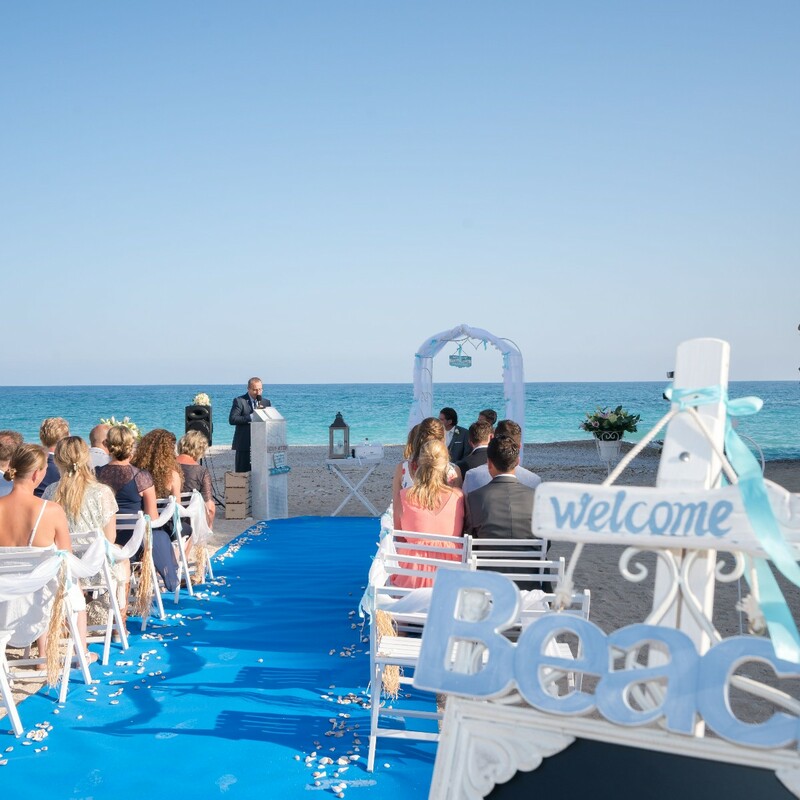 And which couple doesn’t dream of a beach wedding abroad, in the presence of close family and friends, avoiding the social pressure to invite distant family and friends. 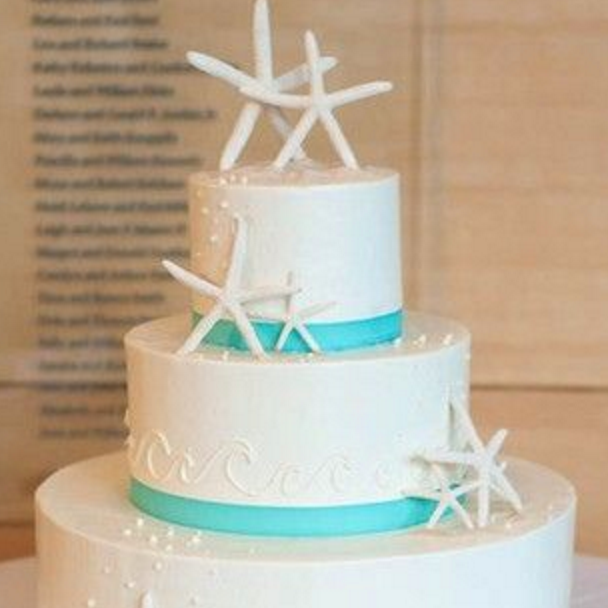 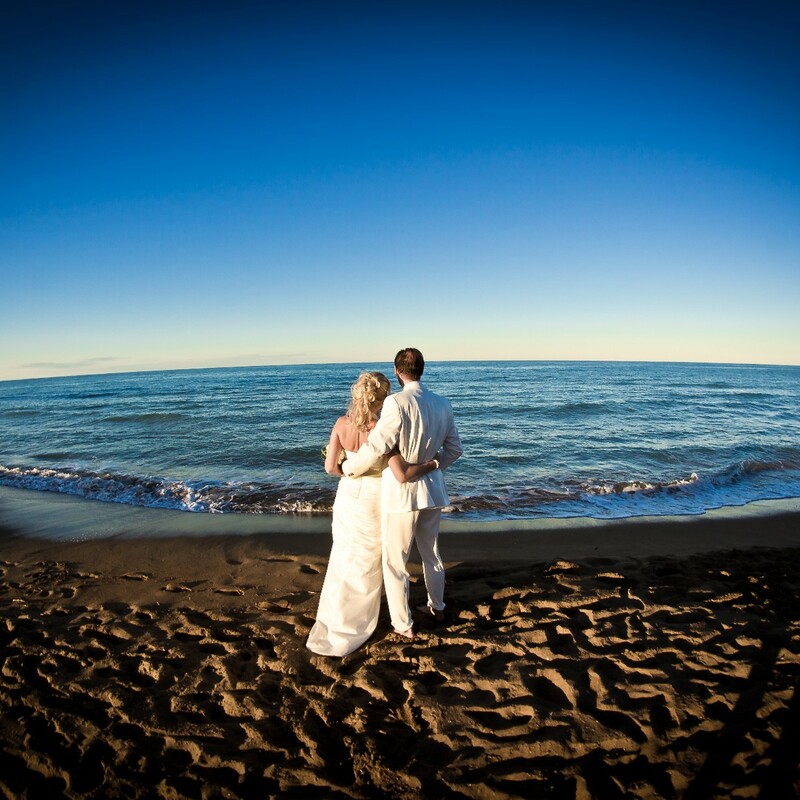 But what is the cost of a destination wedding and who pays for what ? 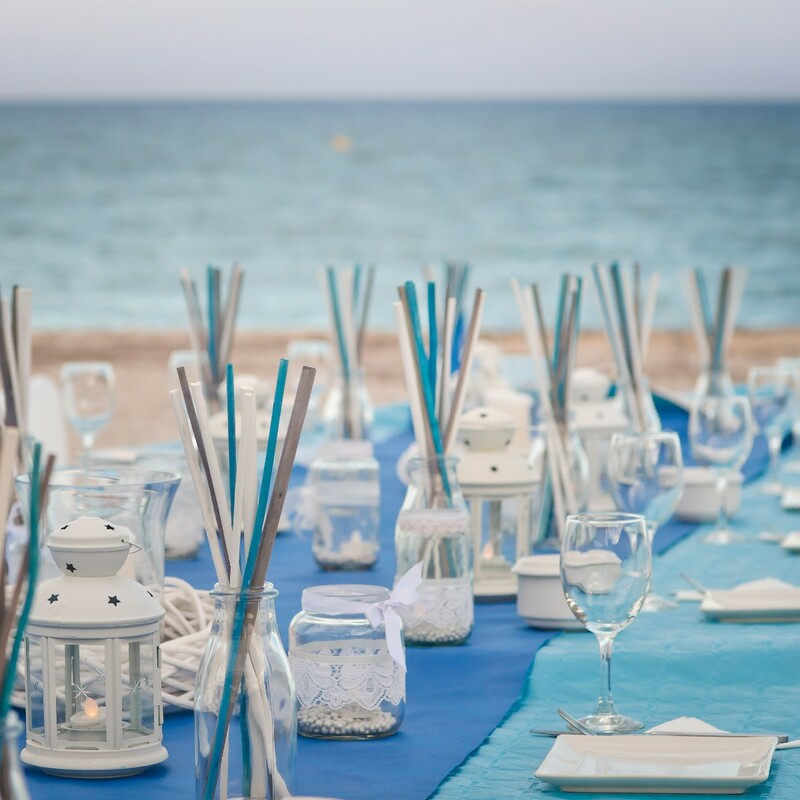 According to wedding etiquette the couple pays for all costs on the wedding day, but due to the shorter guest list, total costs are usually substantially lower then in your home country, especially if you decide on a wedding in Spain. 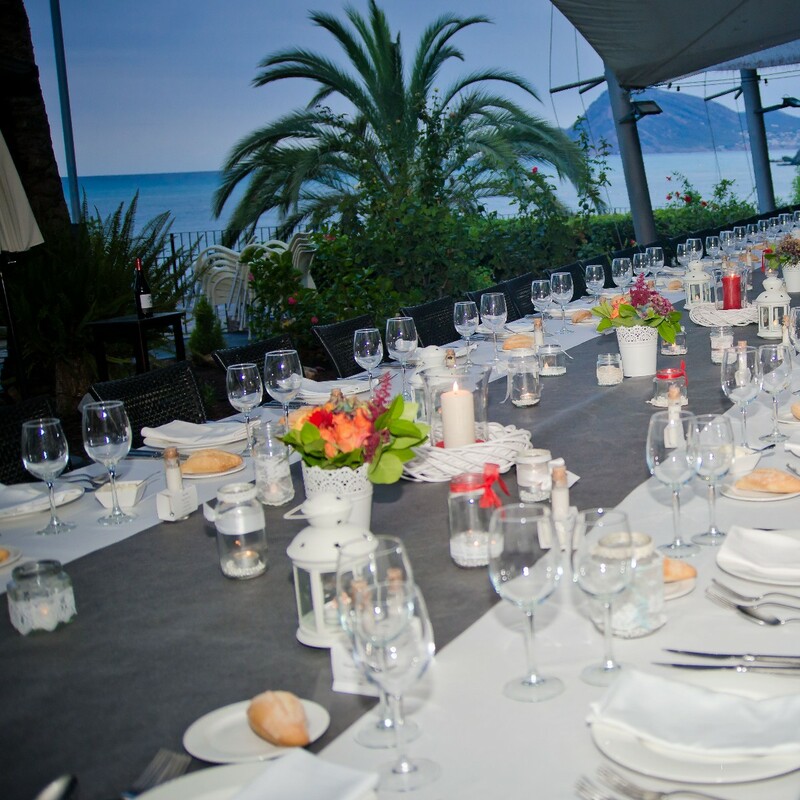 Subsequently, travel costs and accommodation are usually paid for by the guests. 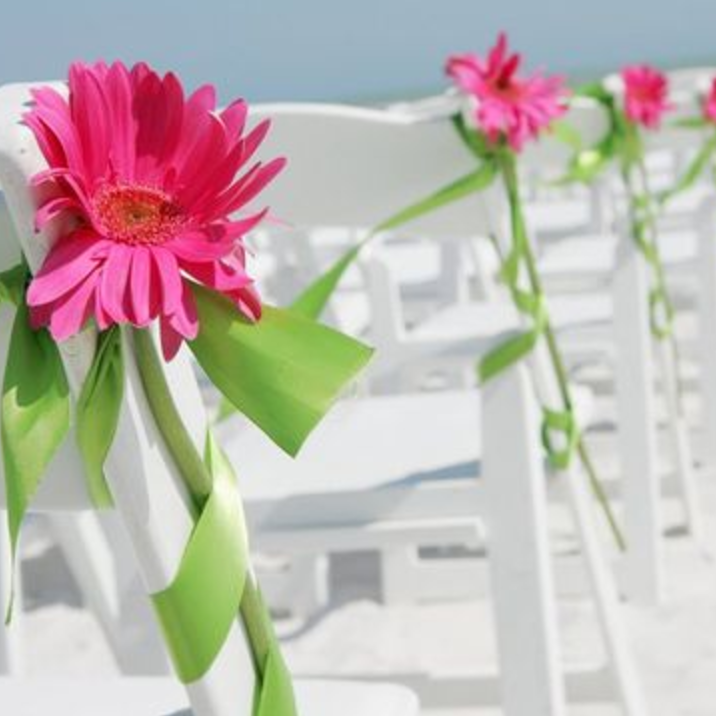 Some wedding couples choose to pay the accommodation, or part thereof for some or all of their guests, and each guest can prolong his stay at his own expense. 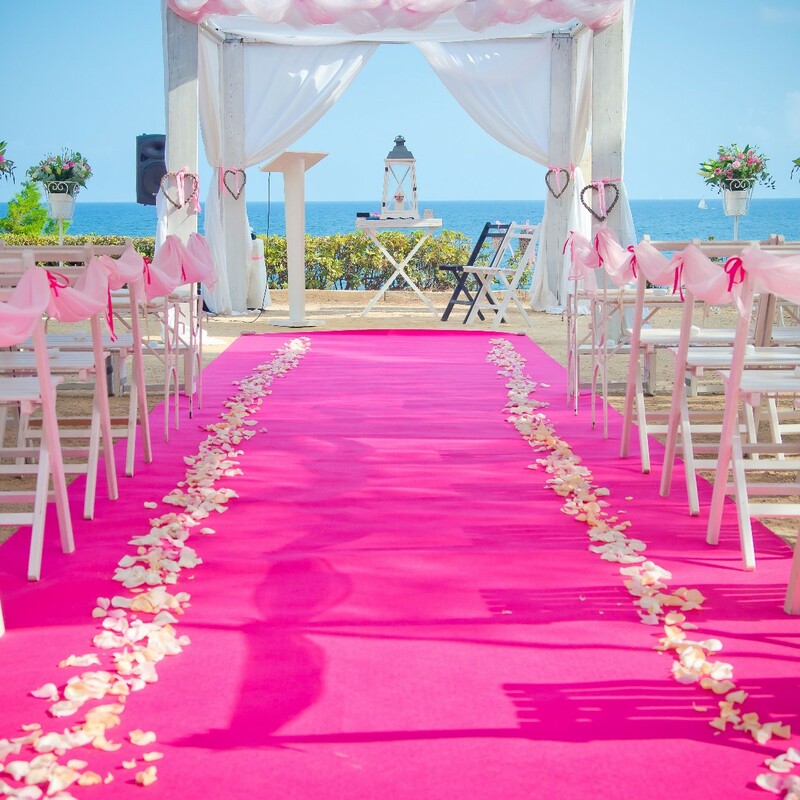 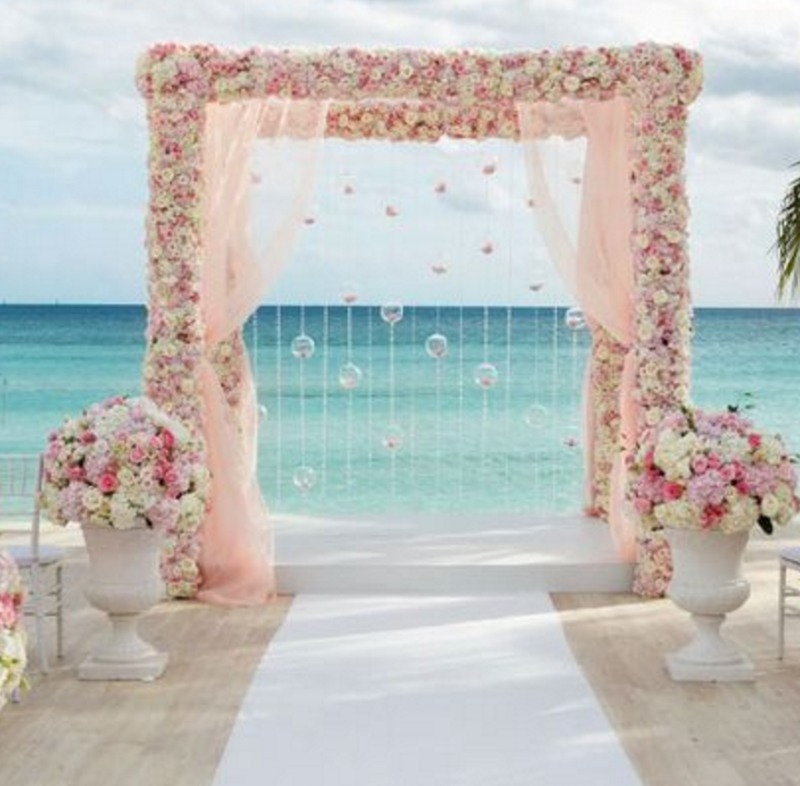 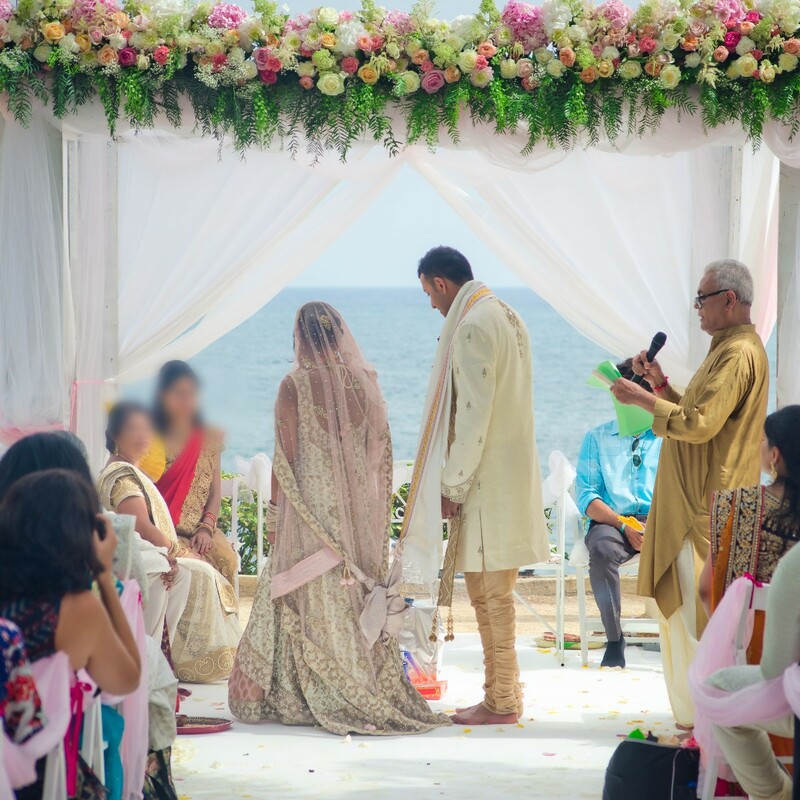 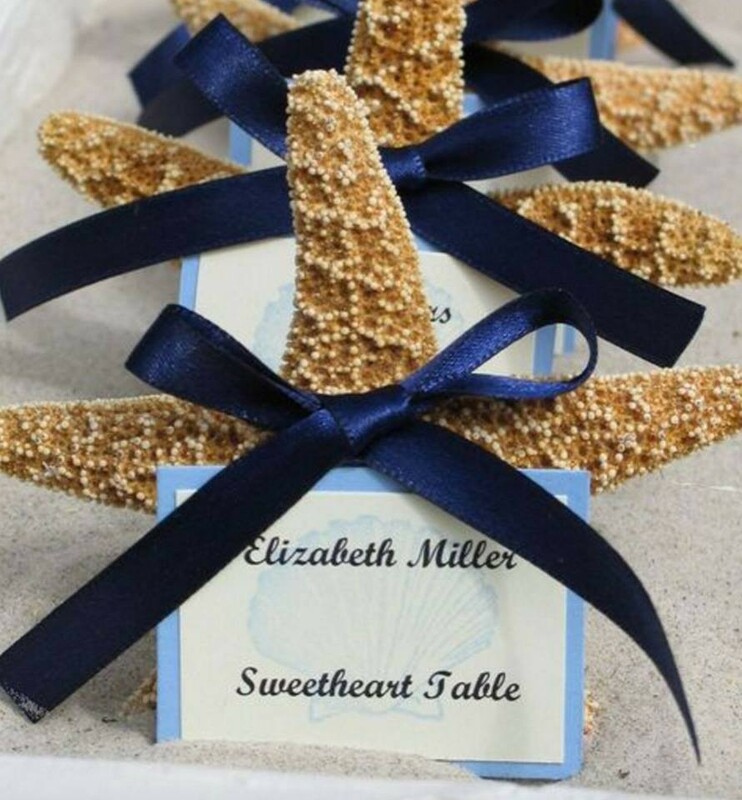 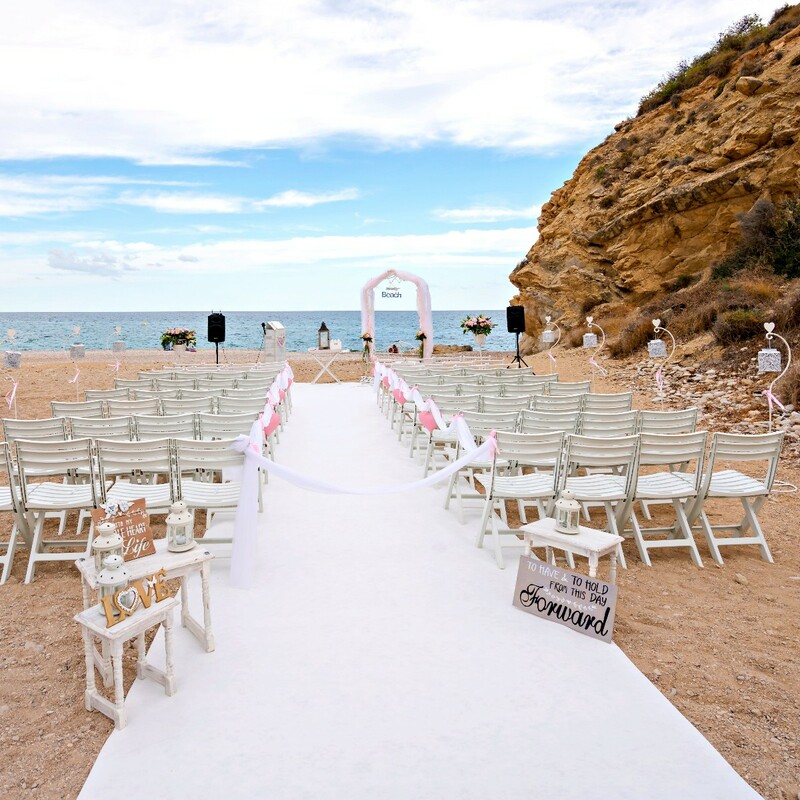 According to market research, also the organisation of a destination wedding is a concern of many couples, though it doesn’t have to be, even on the contrary. 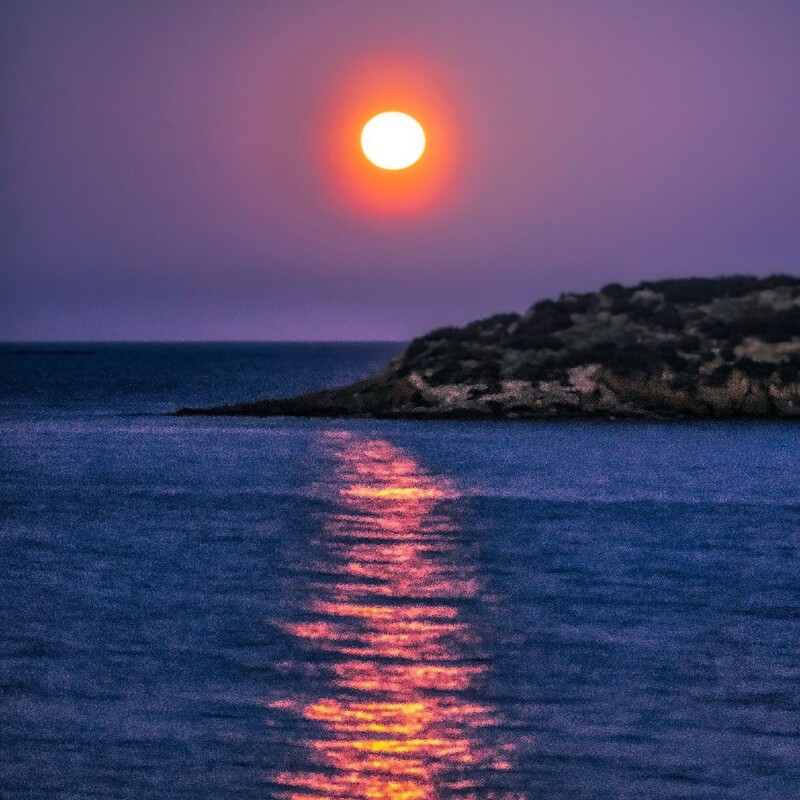 Of course there are obstacles, such as distance, language and culture, whom even with modern communication means are difficult to conquer, and travelling back and forth is not an option, it’s time consuming, expensive and no guarantee to succes. 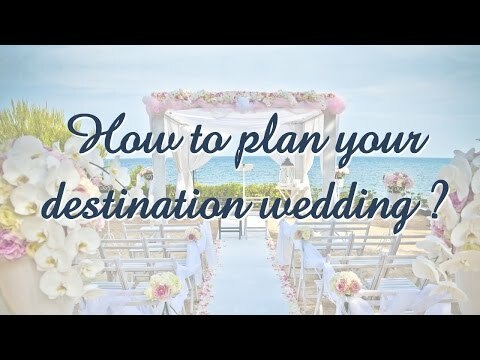 Which is why most destination wedding couples rely on the services of a local wedding planner, but unfortunately, many wedding planners don’t have any diploma’s or experience, and that makes it difficult to choose. 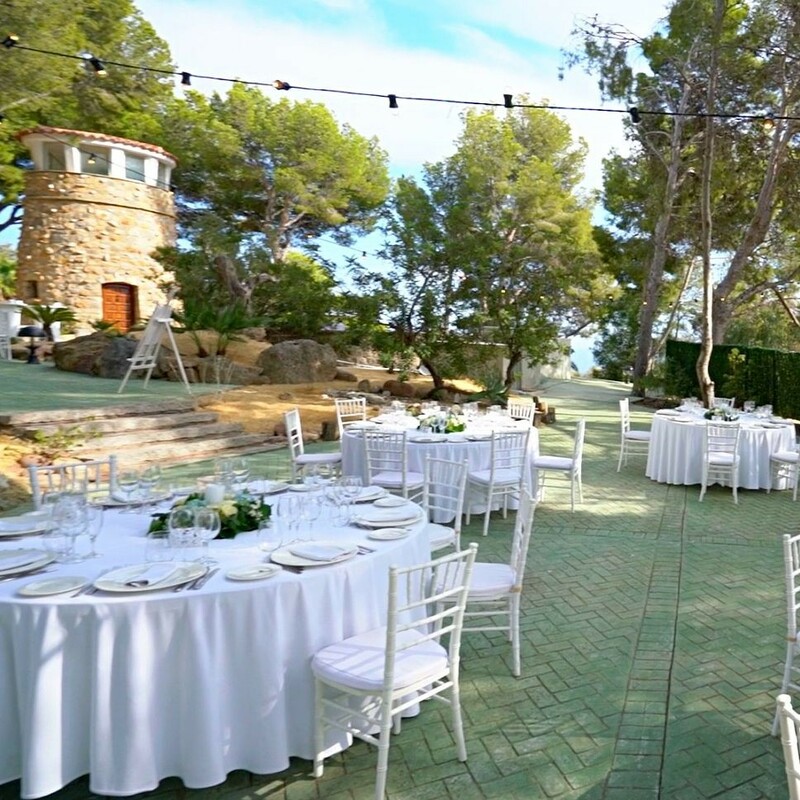 Network ; does he have a broad network of venues and suppliers with whom he frequently works and trusts, so that the quality and service is guaranteed ? 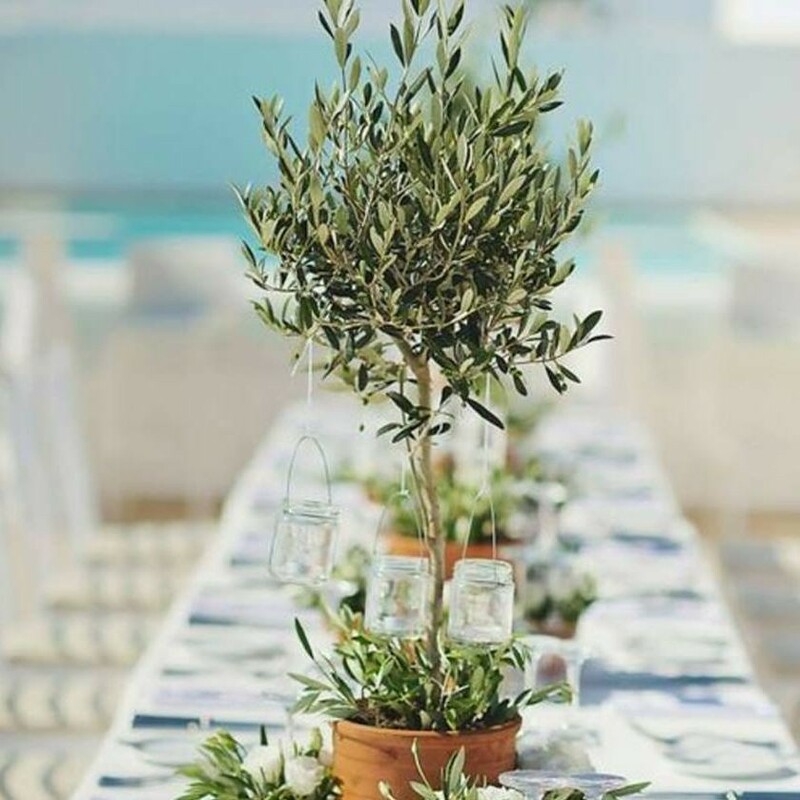 Information : does he give extensive information on his services, prices, costs, diploma’s, associations to which he adheres, and references, preferably via an informative website. 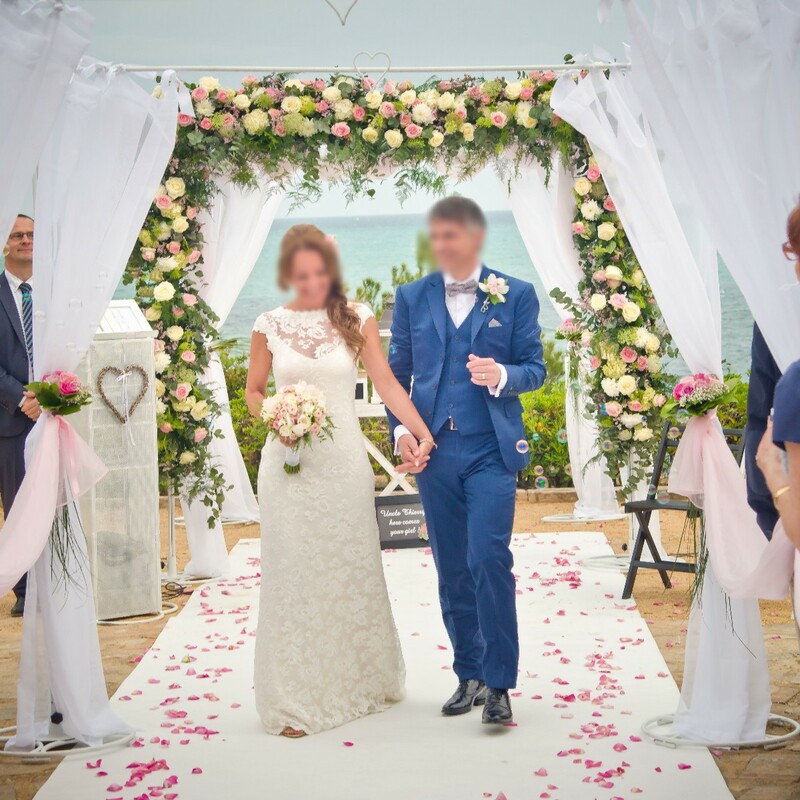 Communication ; does he answer your questions and e-mails within 3 working days and can he offer the online systems that make it easy for the wedding couple to plan their wedding, and for guests to plan their travel, accommodation and attendance to the wedding. 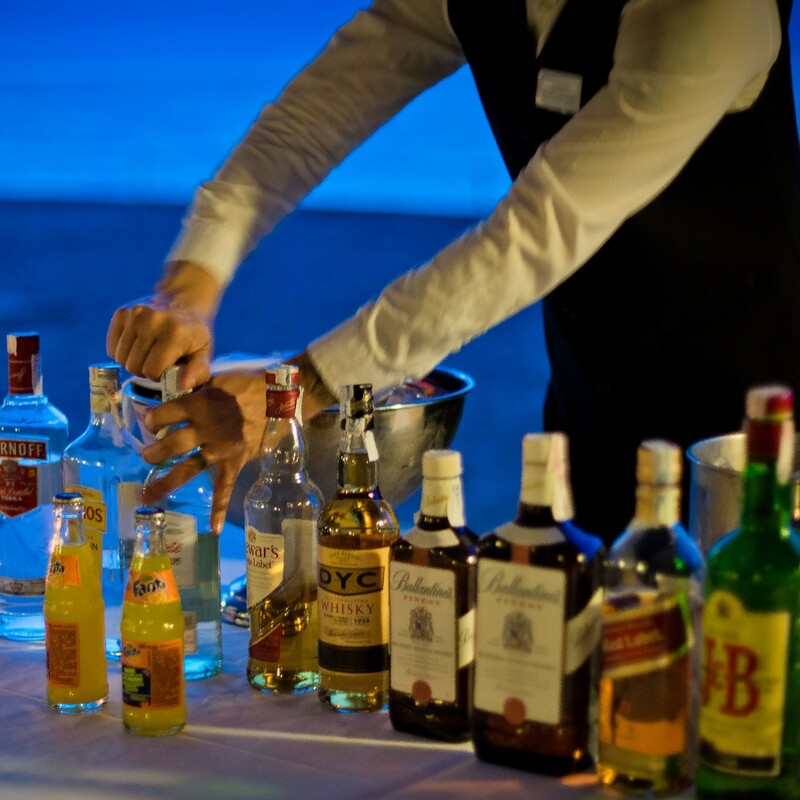 Expertise : does he have the necessary expertise to answer immediately to your questions, and the required experience to avoid ideas and suggestions that don’t work. 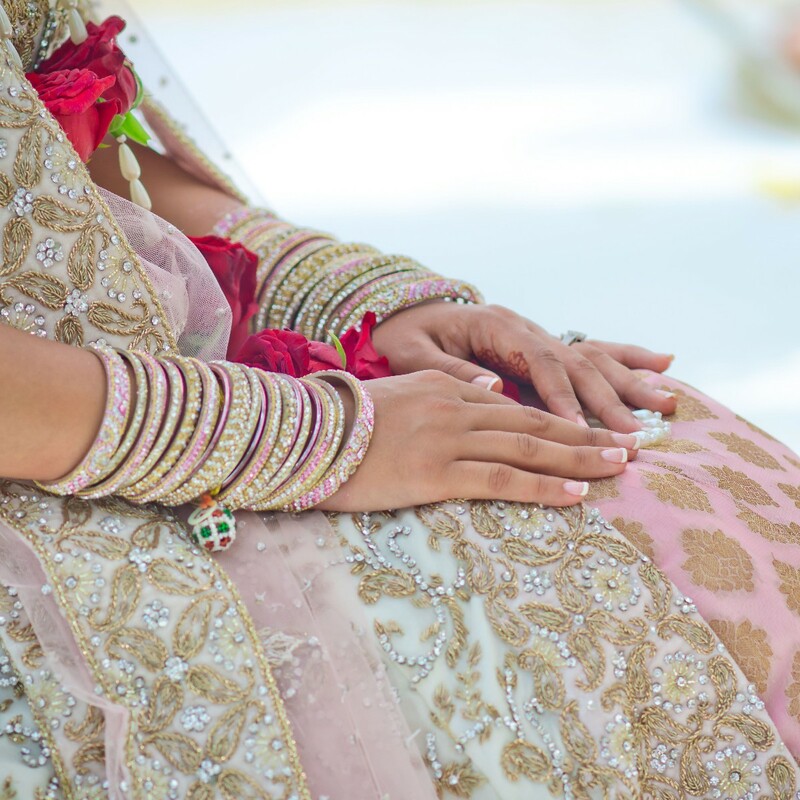 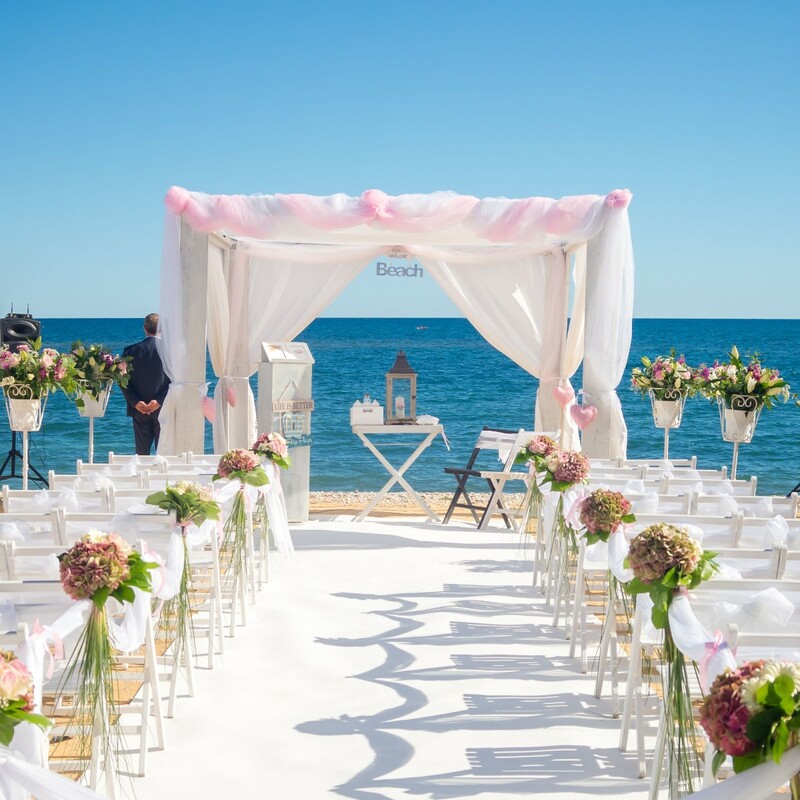 If, on top of all, he can offer you the venues and services that meet your wishes, then nothing stands in the way to start planning your dream destination wedding ! 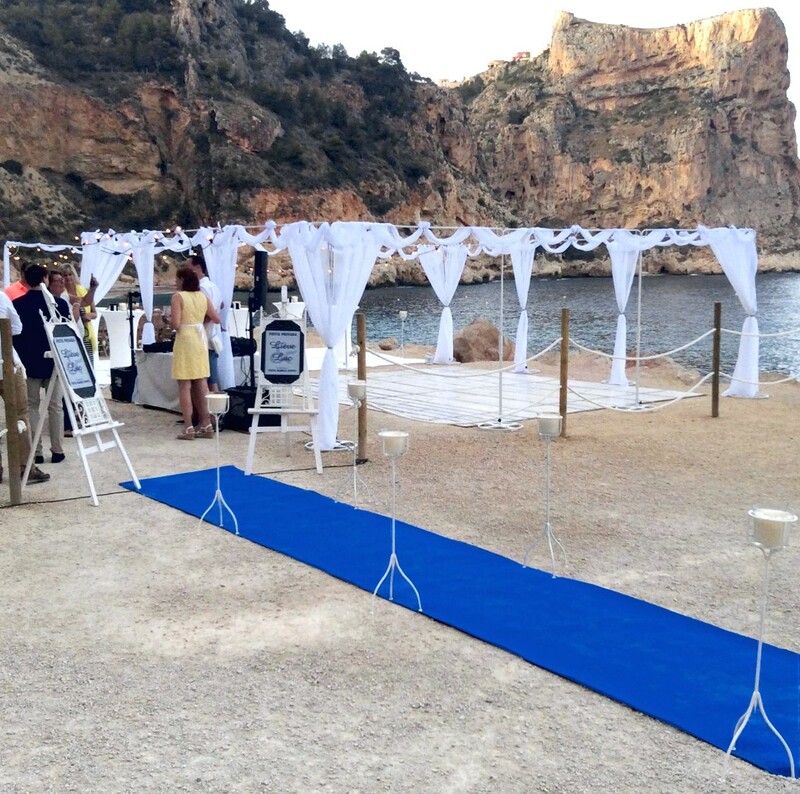 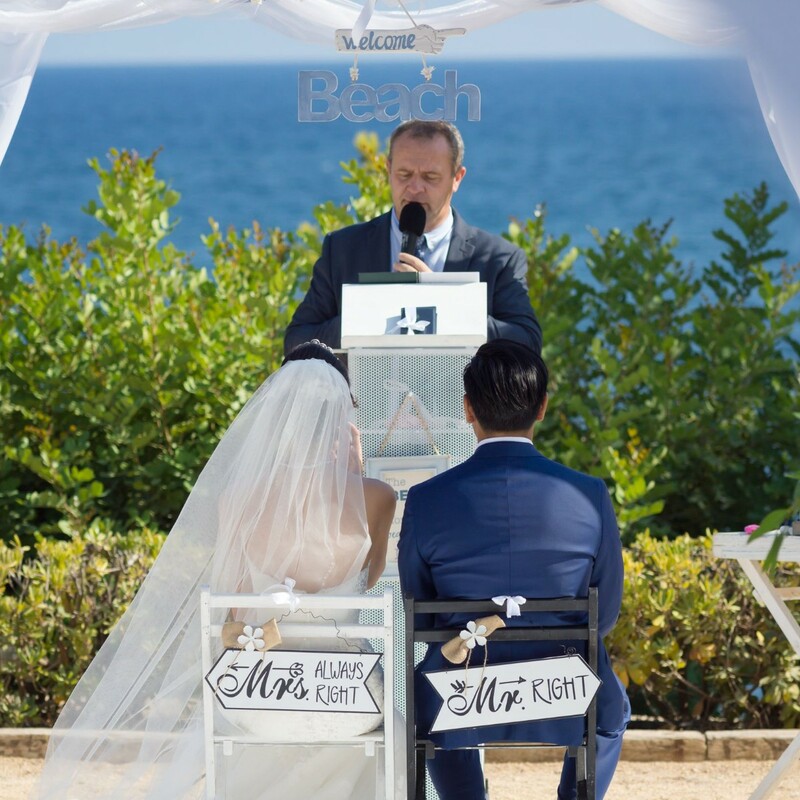 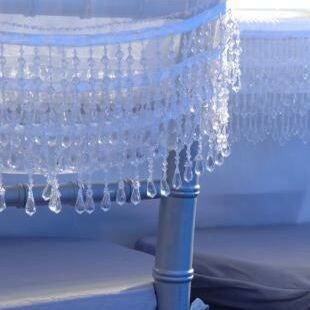 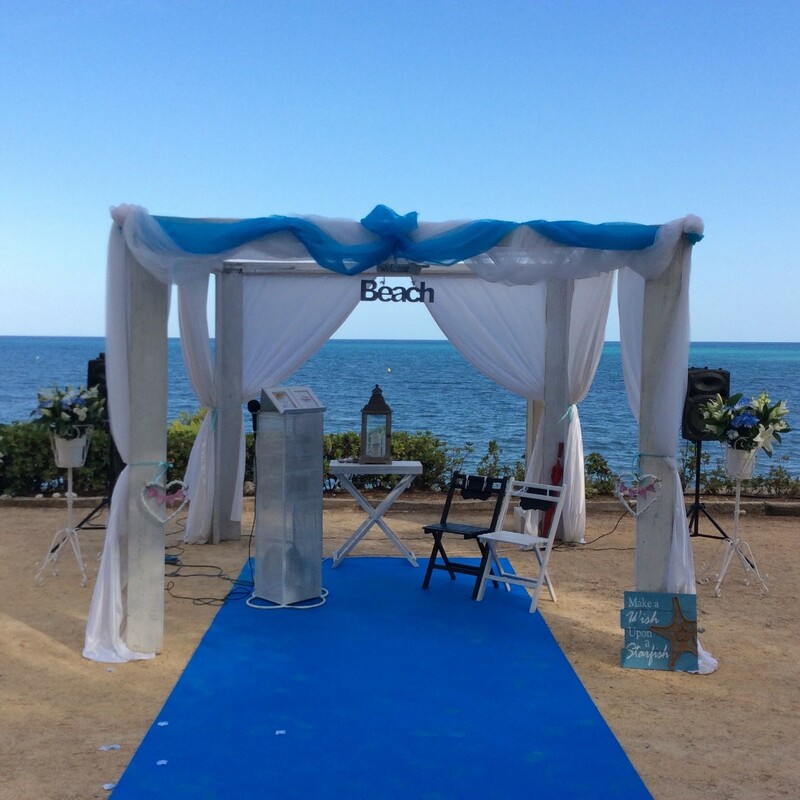 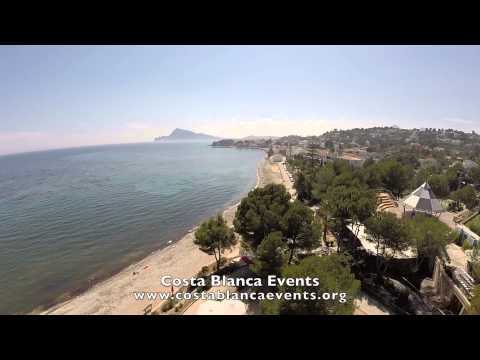 Costa Blanca Events are Professional destination wedding planner agency in Spain servicing weddings throughout the local area including altea,albir,benissa,calpe,denia,javea,moraira,oliva,villajoyosa. 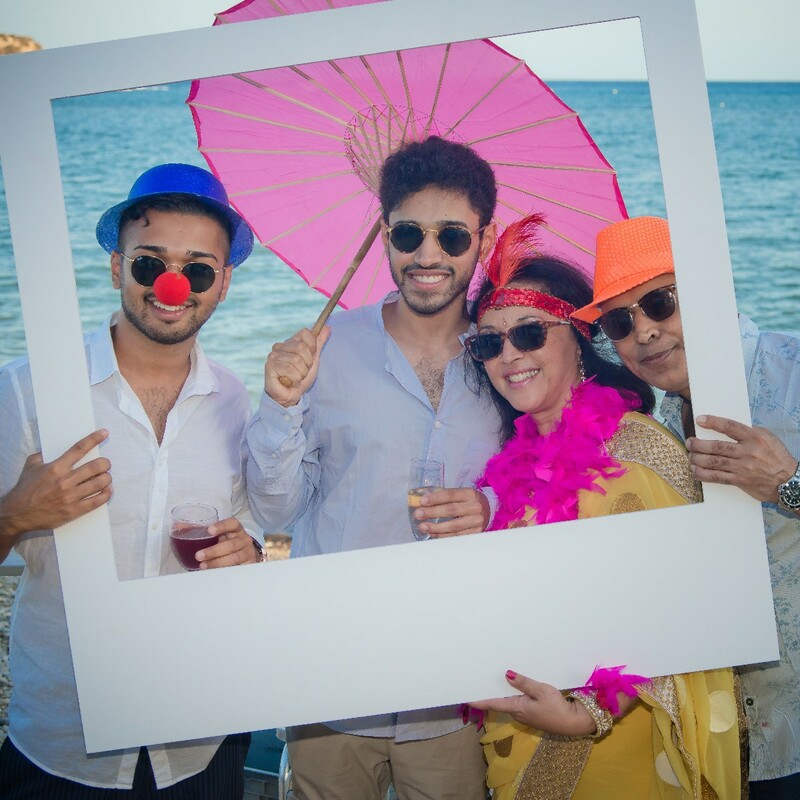 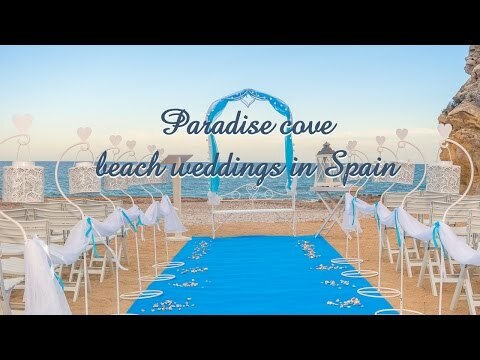 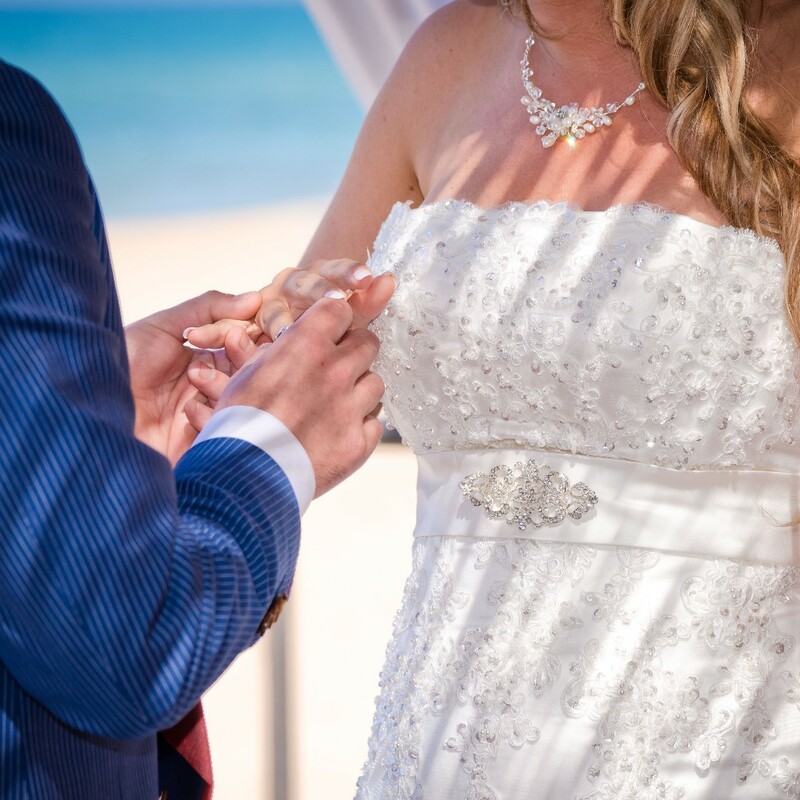 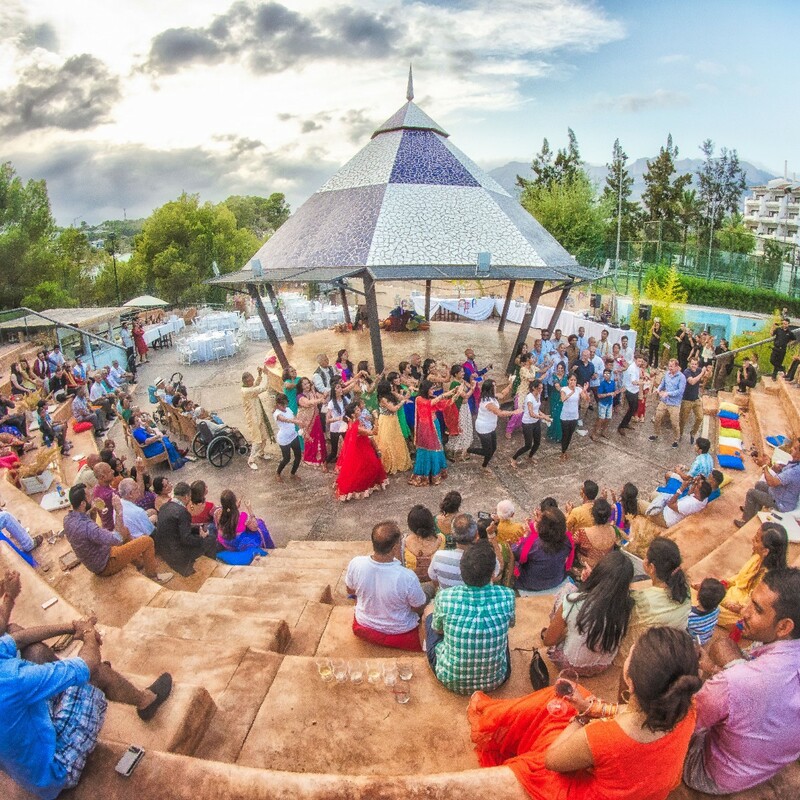 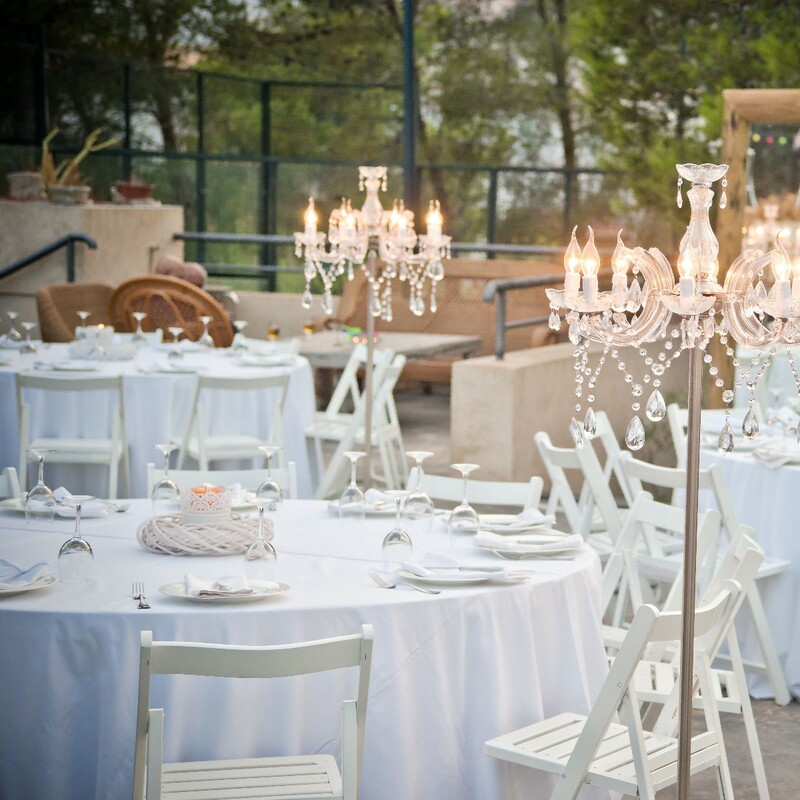 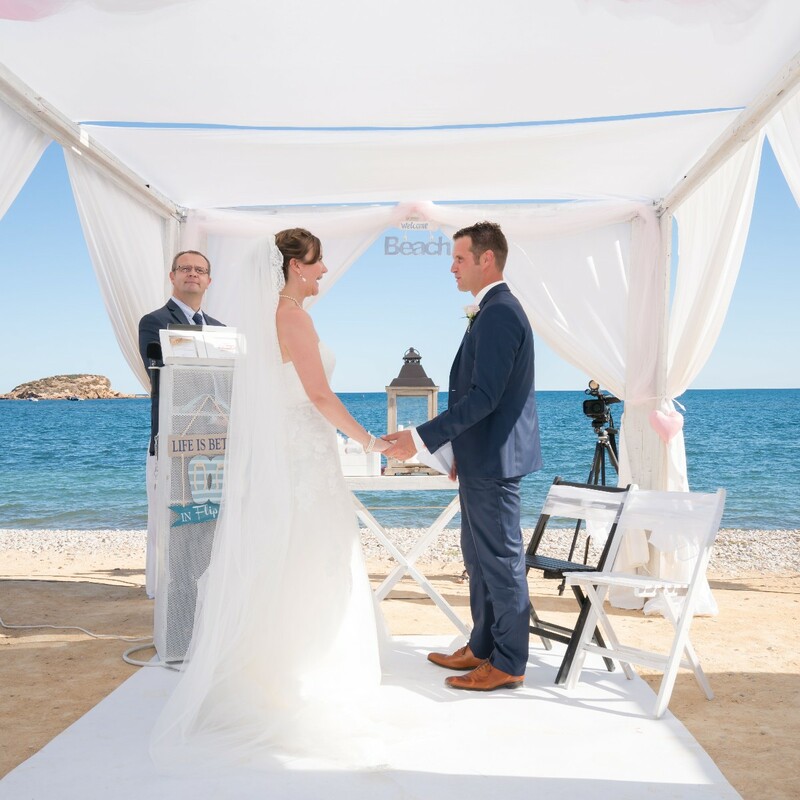 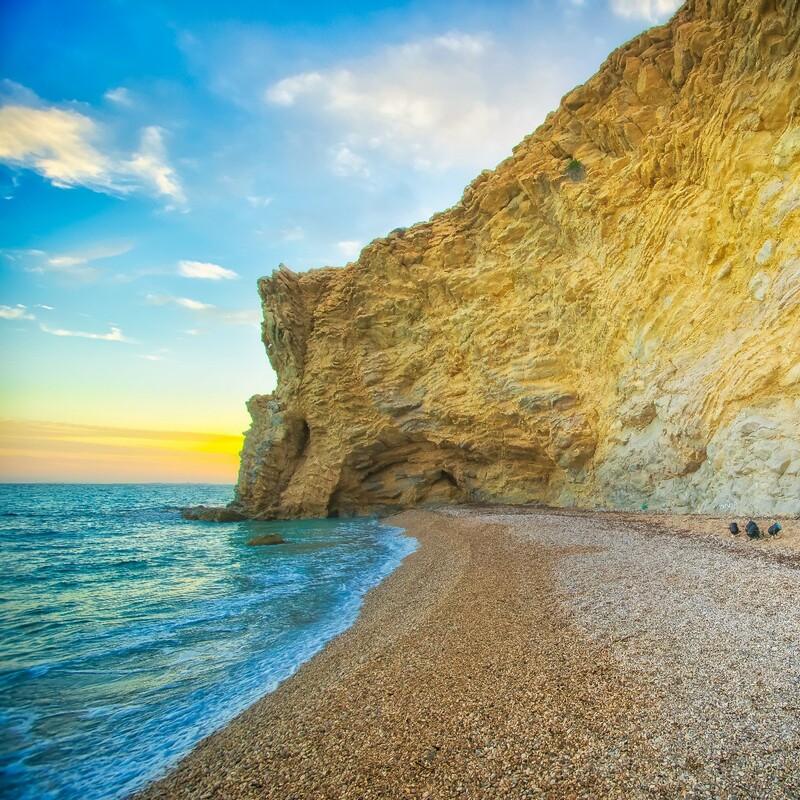 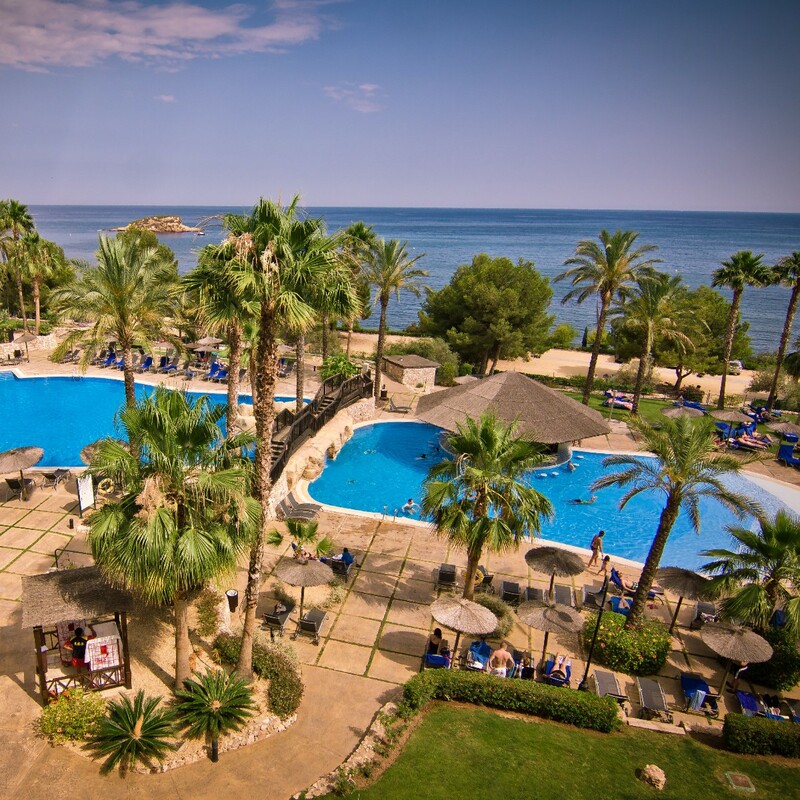 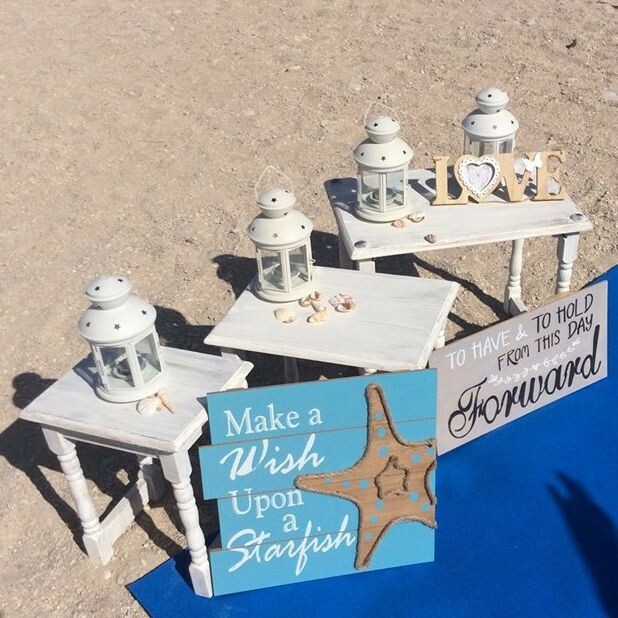 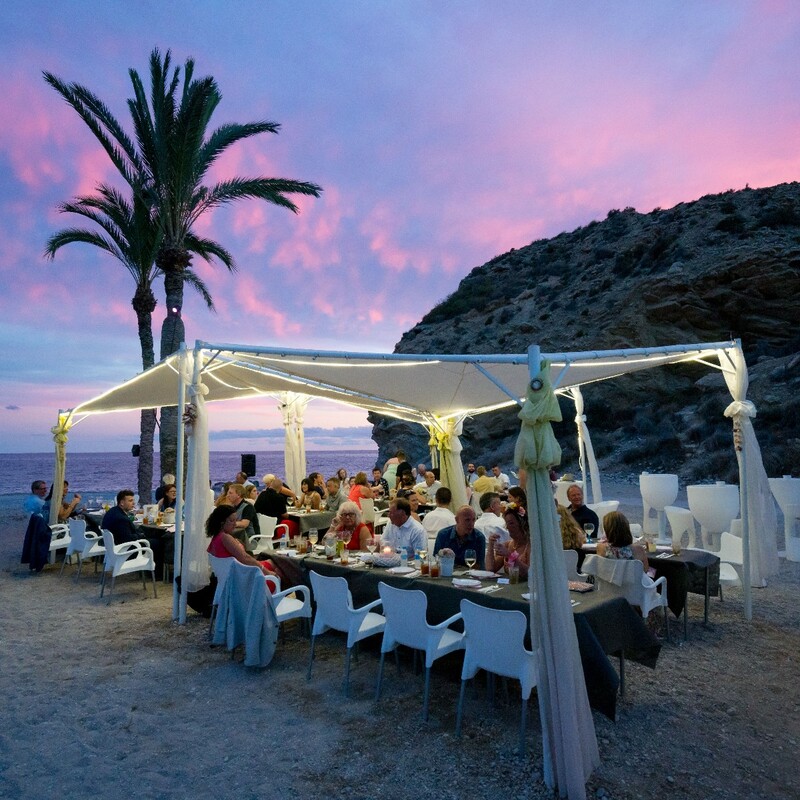 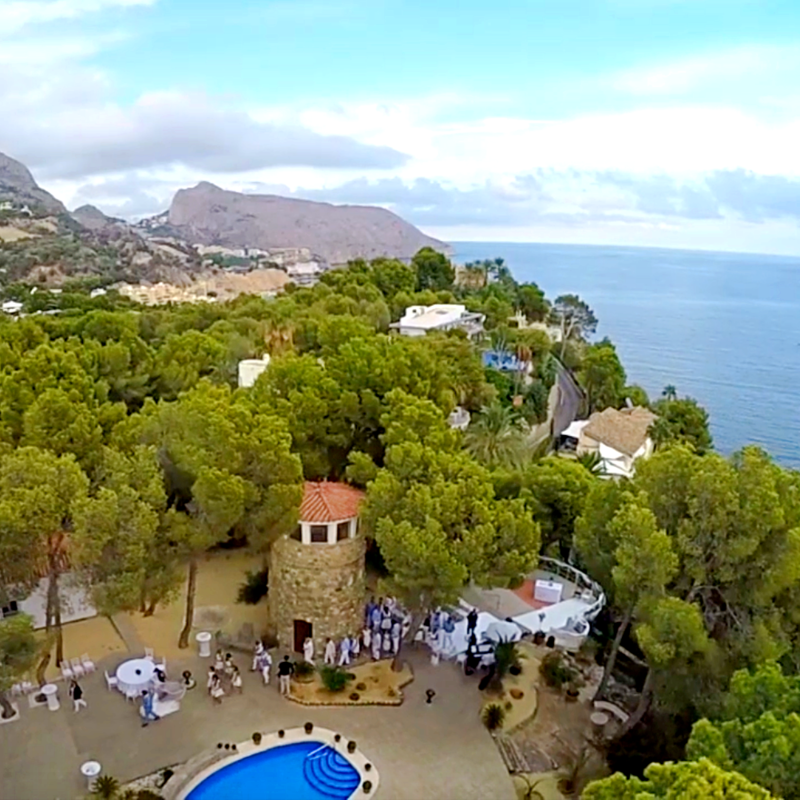 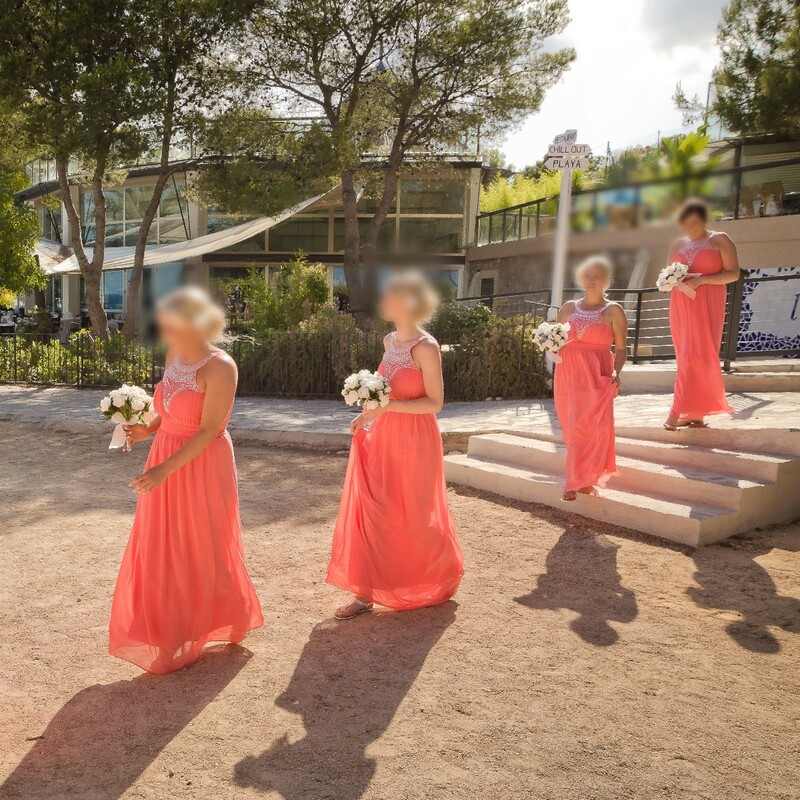 The Costa Blanca Events wedding planners are professional, experienced and perfectionists and capable of creating your dream wedding in Spain Costa Blanca Events has been part of the Wedding industry for 2007 specialising in Weddings abroad. 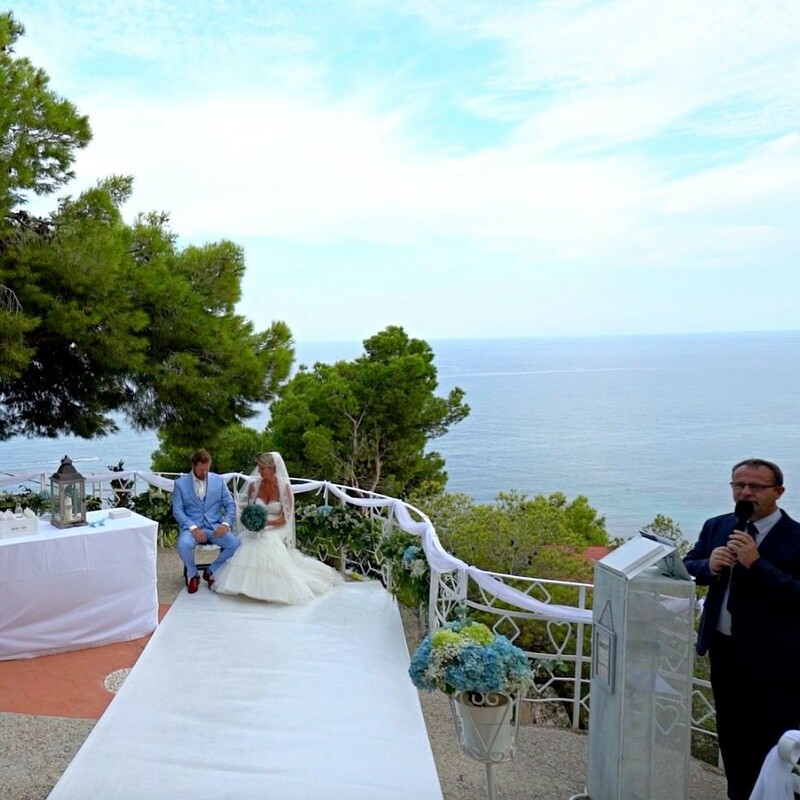 Great location and beautiful venue, Elke and Chris organised the day so well and made us and our guests feel so relaxed on the day.the ceremony was very personalised to us and our guests enjoyed it immensely.